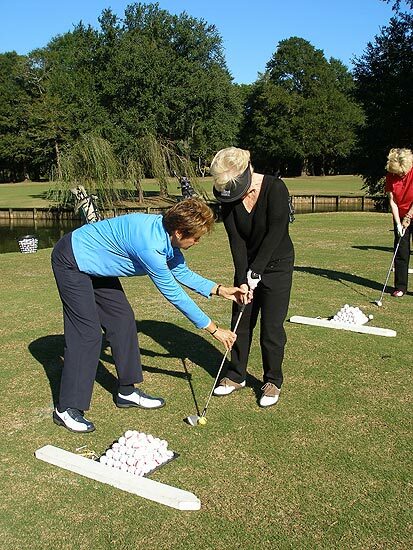 Ladies would you like to learn to play golf? Whether learning to play for business or for leisure, this program is disigned to provide you with the basic knowledge and skills needed to begin playing golf now. Learn in a fun, relaxed environment and on your own schedule. 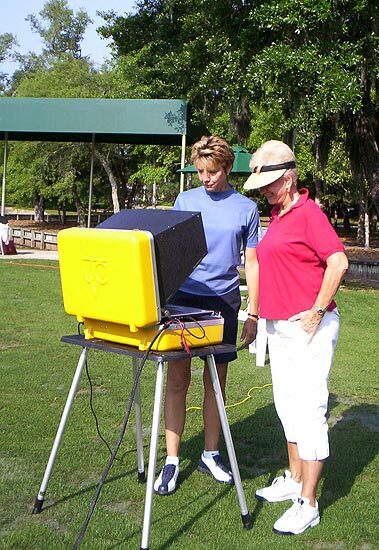 This program will transition you from the range to the golf course and give you the confidence to begin playing on your own. Get Started Now!